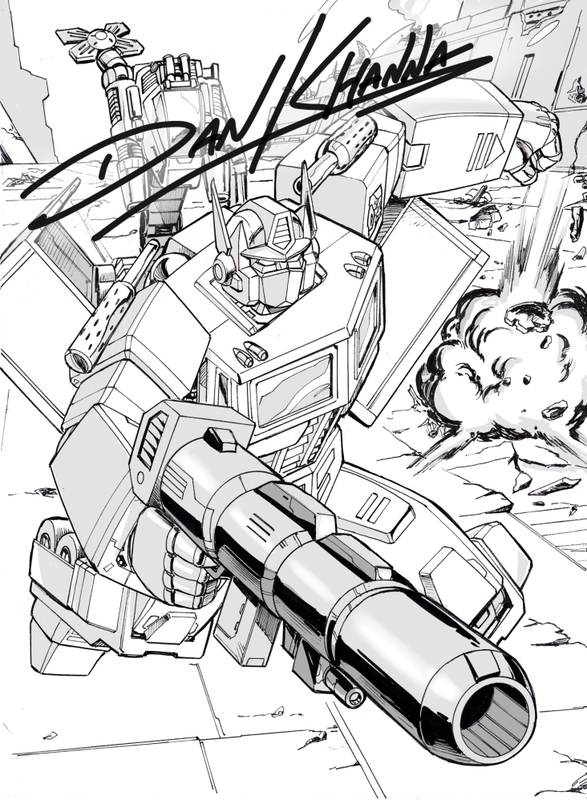 This page covers some of the comic art illustrations I've provided for several companies such as IDW Publications, Fun Fublications, Titan Publications, Dreamwave Productions. 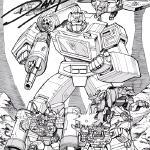 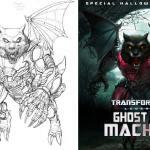 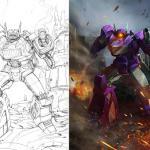 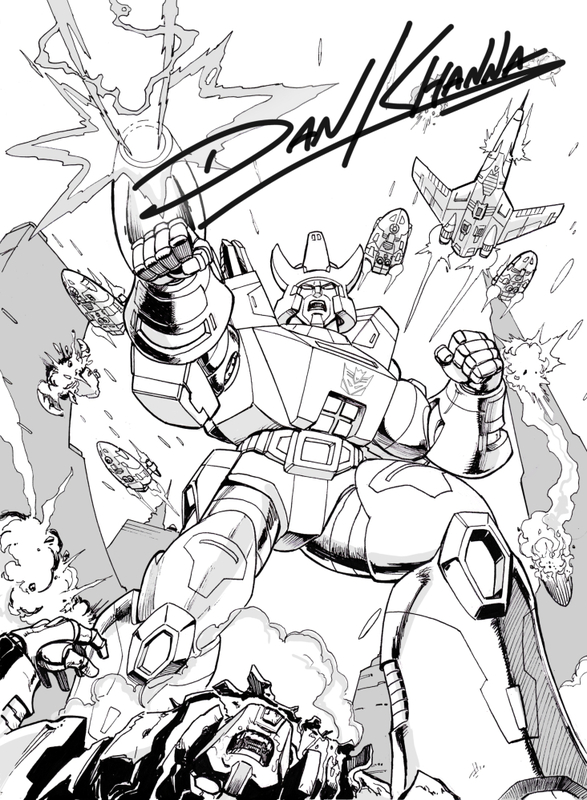 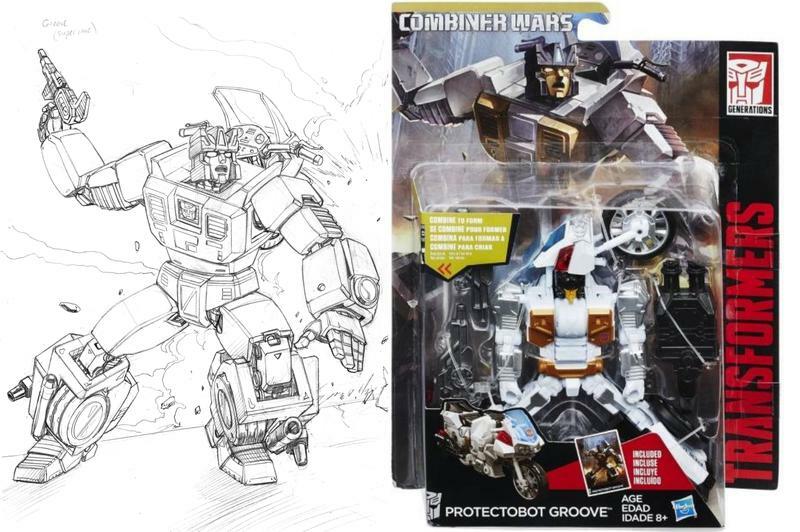 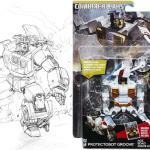 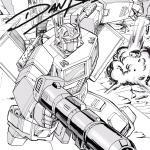 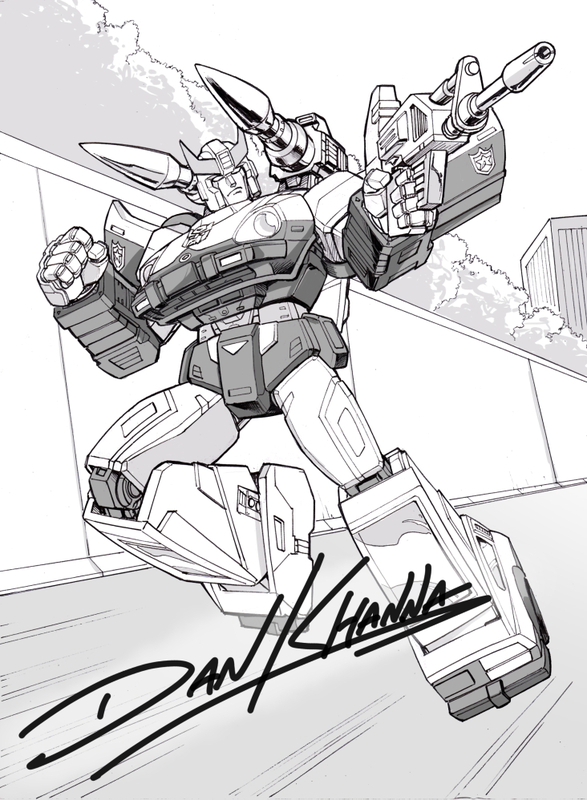 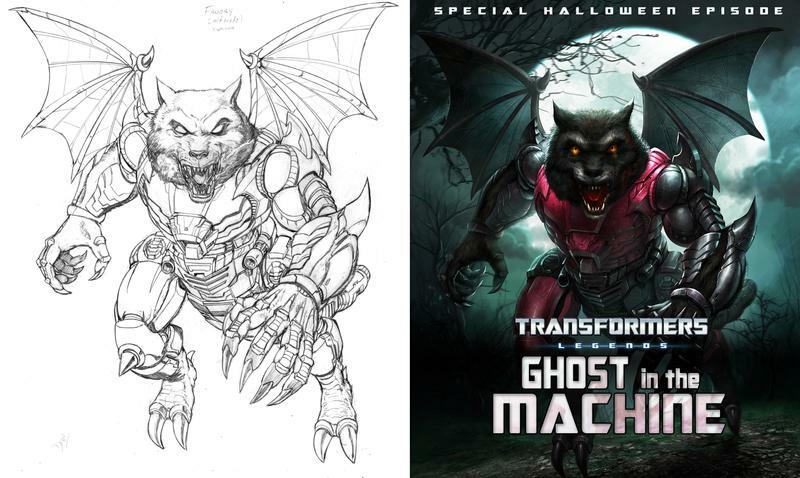 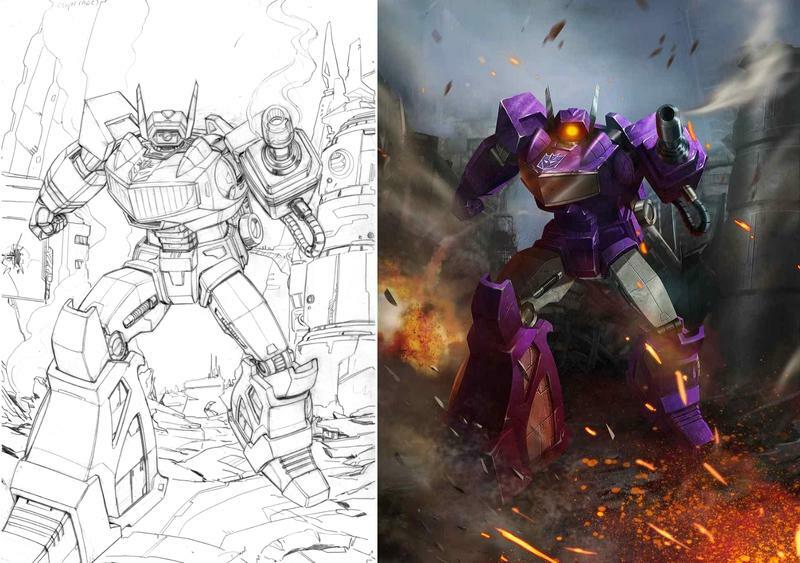 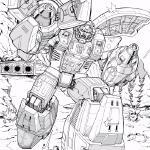 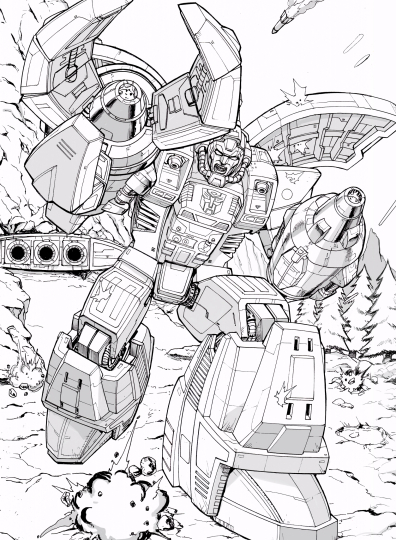 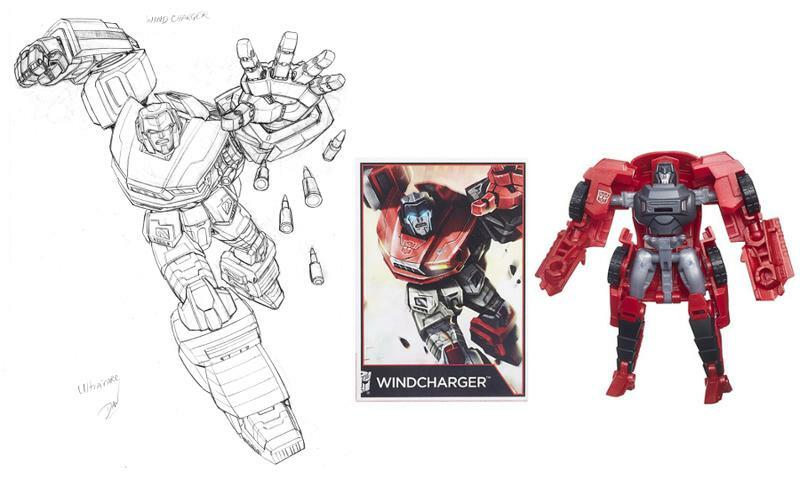 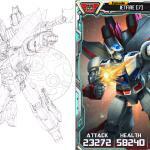 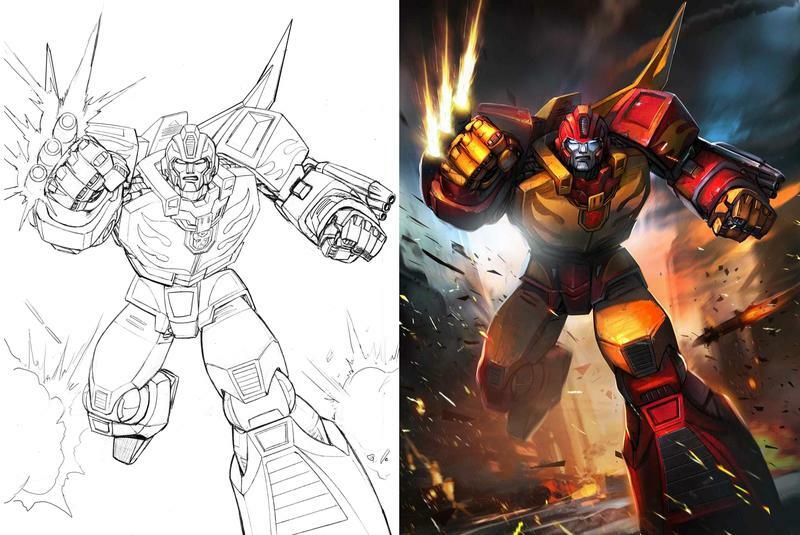 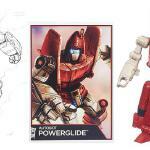 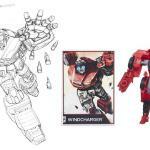 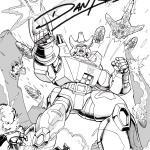 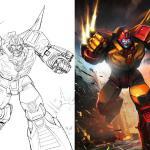 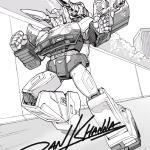 ​Here's a gallery of some of the artwork work that was run in the popular Transformers Legends smartphone game that ran from 2012-2015. 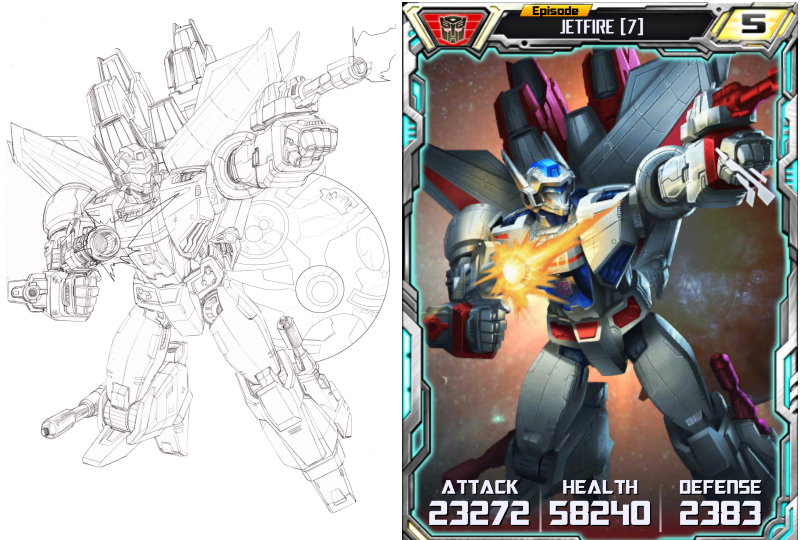 I drew several hundred of the card arts for the games weekly events along with otherTF artists. 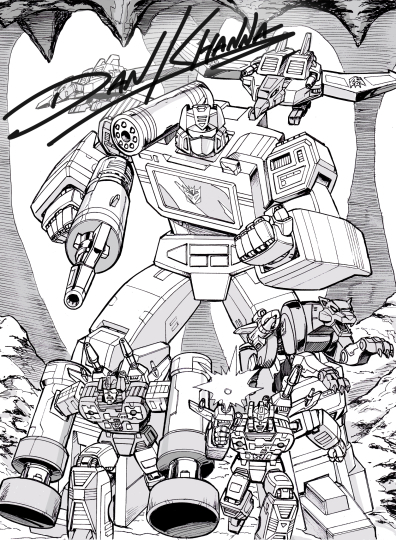 Here's a few of my favorites.